The Doreen Bissett School of Dance (DBSD) is a private dance school operating in Transcona since 1966. 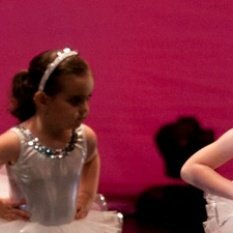 We offer quality dance instruction in Tap, Jazz, Ballet, Pointe, Lyrical, Hip Hop, Breaking, Irish Dance, Jumps & Turns, Creative Movement, Pre-Dance and Musical Theatre. Our school year starts in September and concludes with a full costume recital in June.